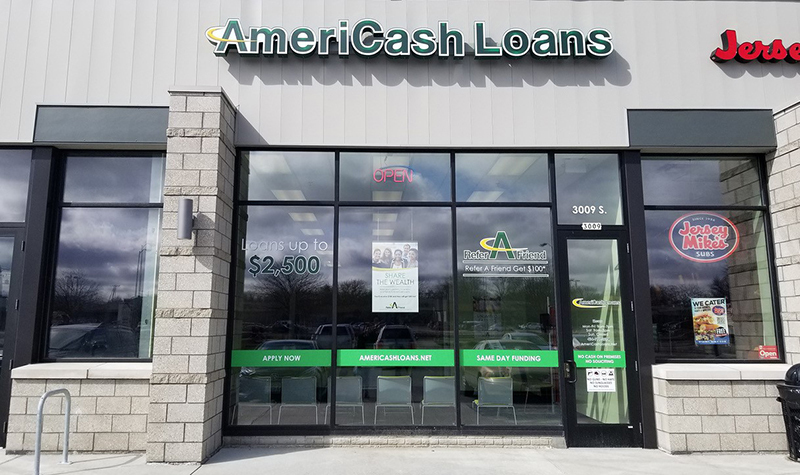 AmeriCash Loans in West Allis, Wisconsin, makes it easy to get the cash installment loan you need, when you need it most. The staff in West Allis is dedicated to serving the nearby communities of Cardinal Crest, Forest Grove, Honey Creek Parkway, and Arcadian Estates, making the installment loan process fast, easy and confidential. Our user-friendly customer kiosk allows customers to successfully complete the loan application and be approved in just minutes. Customers can expect to leave with a check the same day!